Renting or buying? The bottom line is that everyone needs a place to live. We've all heard the endless debates of which option is best. The short answer to this topic is quite simple -- it all depends on preference. With some Canadian cities recording skyrocketing real estate prices, renting provides a viable option to those who can't afford to enter the market. In the Greater Toronto Area, for example, the average cost of a condo has reached nearly $400,000, and the average price of a detached home has skyrocketed north of $700,000. Earlier this year, the federal government introduced a new mortgage rule that would require a 10 per cent down payment on mortgages over $500,000 to $1 million. For some people, saving 10 per cent for a down payment may take years. A key point to remember is the cost of home ownership extends well past your monthly mortgage payment. Property taxes, condo fees and maintenance costs need to be factored when budgeting for a home. With renting, there is no down payment required -- only first and last month's rent -- and the renter is only on the hook for their rent, plus utilities which vary by agreement. 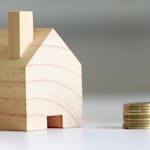 The renter is absolved of all property expenses such as maintenance and unexpected emergencies, which could be detrimental to one's personal finances. 2. Are you setting roots or spreading wings? 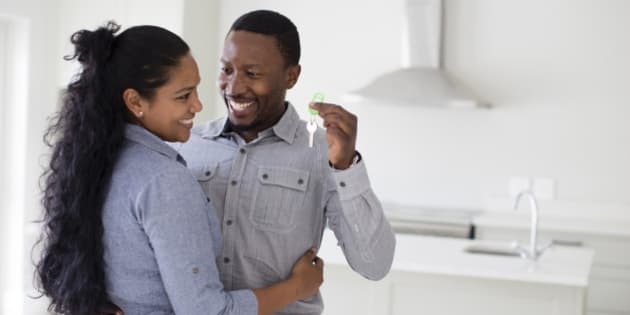 For those who aren't tied down and prefer to live a nomadic lifestyle -- rather it be for work or personal reasons -- renting does provide more flexibility than owning. For those ready to settle down and start a family, home ownership may seem like the more attractive option. When renting, the space will never technically be yours and landlords can be particular about how a renter can personalize their space. In most rental agreements, flooring, painting and decorative modifications must be authorized. So, for those who have that creative flare and desire to customize their home, renting may not be the best long-term option. Are your long-term financial goals to build equity in property, build up your investment portfolio or both? When renting, the monthly rent is put into your landlord's pocket, when buying, your mortgage payment adds to your home's equity and your overall net worth. Many also view home ownership as a future investment, as home values typically increase in value overtime. In addition, homeowners can use their home as an income property and rent out the space. If you're renting, be sure to maximize your investment portfolio as you will not be building equity in property. Whether you rent or own, both options can prove beneficial, but it's one of those life choices which has no right or wrong answer. Do your research and make sure you talk with a trusted financial adviser to assess your needs and lifestyle to fully understand which option works best for you.